There are plenty of other destinations nearby to explore if you want to travel to other parts of Canada. 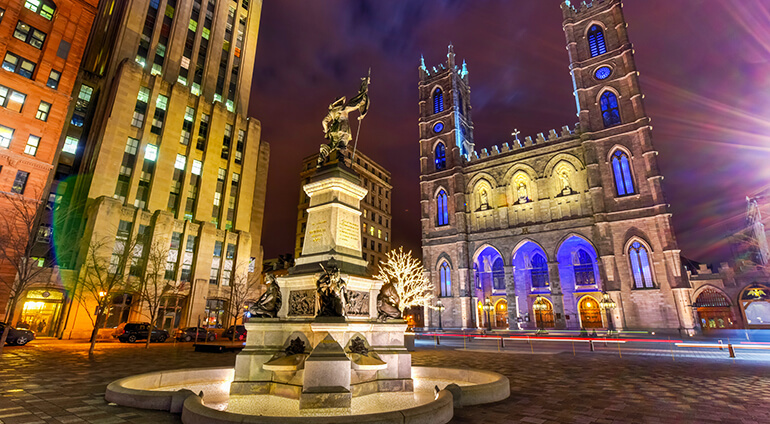 Ottawa is about two hour’s drive away and Quebec city is just under three hour’s drive away. There are also lots of day trips you can go on, such as a trip to the Canadian Railway Museum, Granby Zoo and treetop trekking in Abraska.